"The sixth film by Alejandro González Iñárritu is an authentic wild ride: epic, powerful, violent, and thrilling." 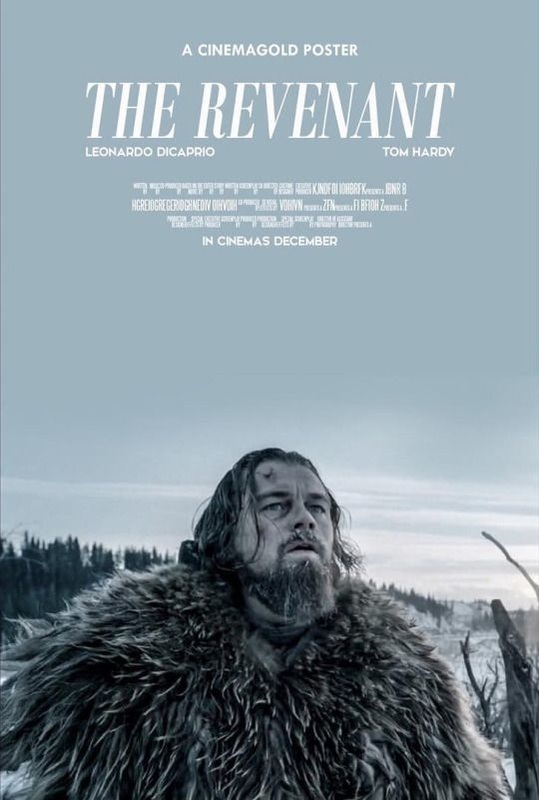 "'The Revenant' is beautifully envisioned story of revenge which, thanks to wonderful cinematography and a couple of powerhouse performances, has resulted into one of the most captivating viewing experiences of the year." ​"DiCaprio offers what is probably the most physically demanding role of his career, almost completely lacking in dialog - although no less powerful for that." ​"DiCaprio has a Best Actor Oscar for the role... but the absolute winner here is the cinematography, by Inarritu's frequent collaborator, Emmanuel Lubezki."